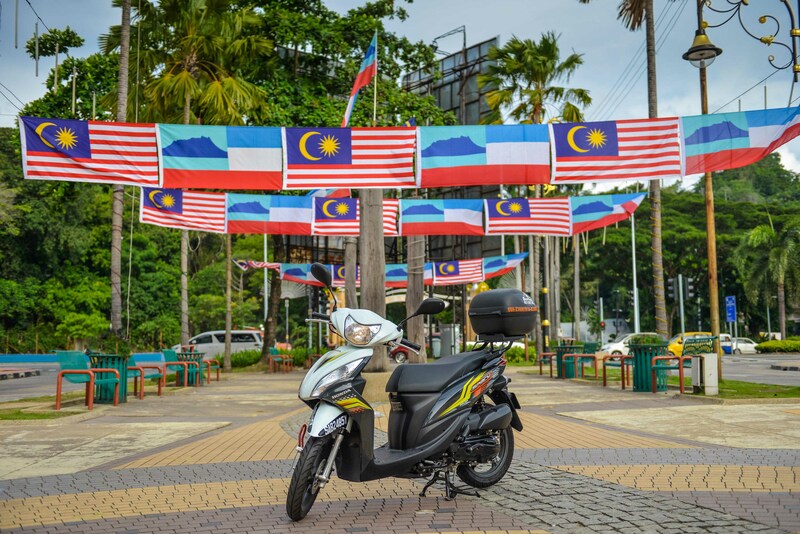 Traveling around Sabah you must not miss out on "Borneo ride". 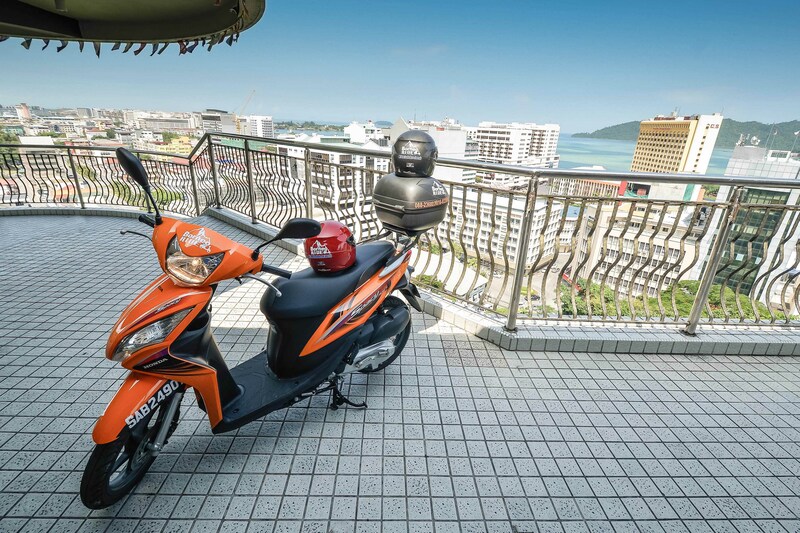 Our exclusive scooters will provide you easy and hassle-free traveling, while enabling you to take in the breathtaking beauty of our city. You can reach your destination within minutes. 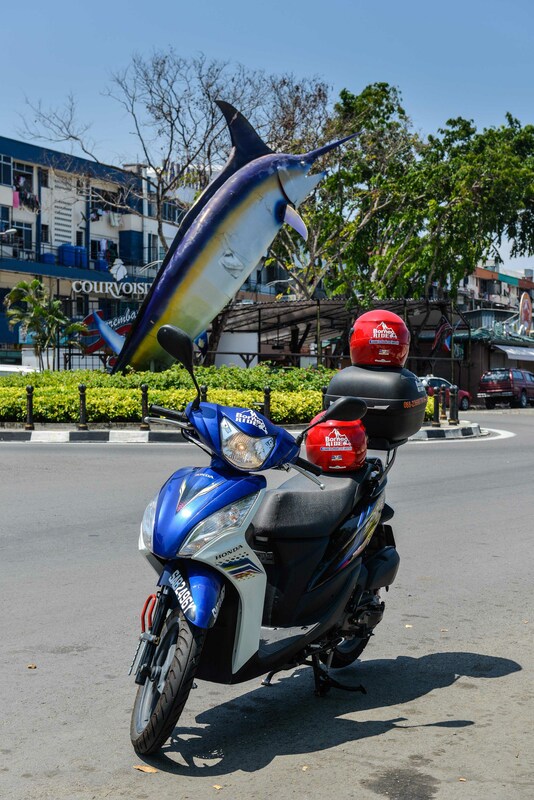 Great places to visit and feast around Sabah are near and easily accessible on a scooter. All you need is a map in hand. Where necessary, Borneo Ride will even offer a directory service to your desired haven. 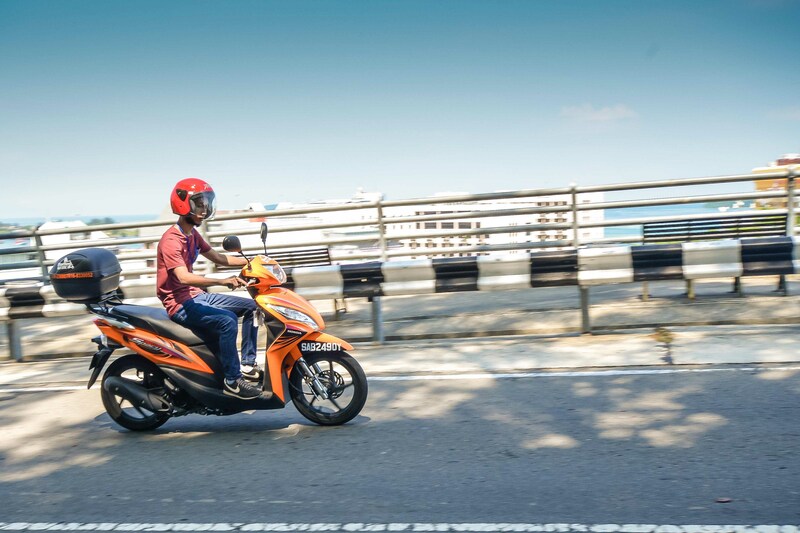 Borneo ride provides the best scooter rental services in town. 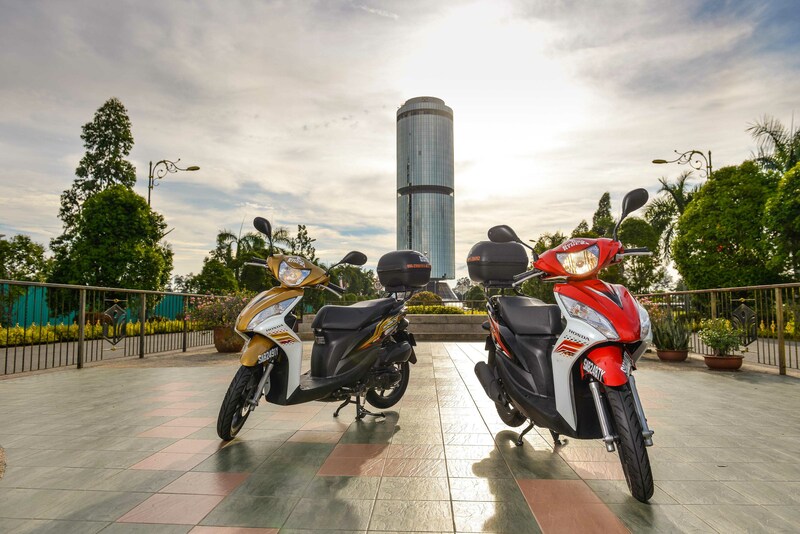 Our premier Honda 110cc bikes are well equipped and carefully maintained in the best roadworthy way. Customers will enjoy a safe and comfortable ride on the road with helmet provided and raincoats for the rainy season. All you need is a valid driver's license. 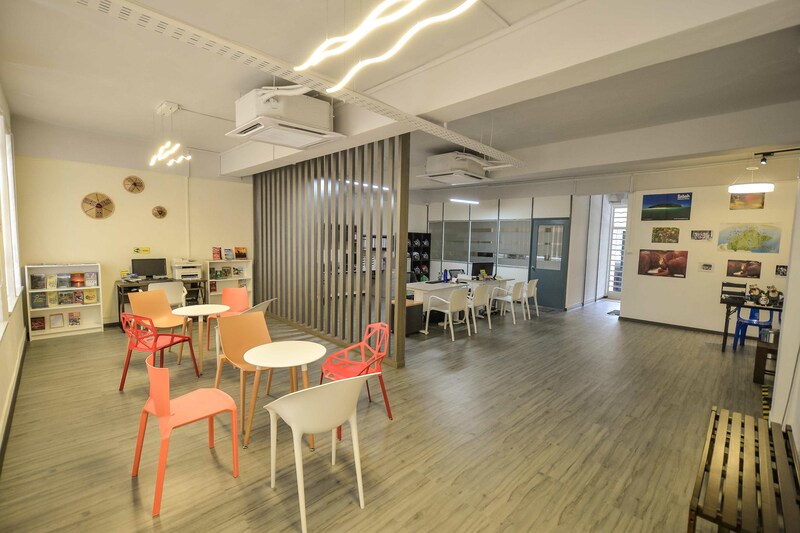 Sabah is truly one of nature's most beautiful places to explore or relax in, offering as well, an exotic mixture of culture and cuisine which is simply irresistible. All of this is within a scooter's ride away. Rent a bike from us today and experience it all ! 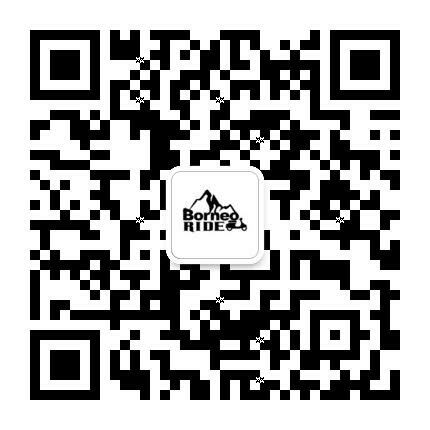 "ENJOY YOUR RIDE WITH BORNEO RIDE"
遨游在婆羅州不能错过" 沙巴骑士"。拥有此单车便可轻松上阵,捕抓各个角落的风景。你可在数分钟抵达景点。 "沙巴骑士"更提供了城里最好的租车服务。我们的电单车设施全备,被精心照料,都是'本田 110cc'。亲爱的客户可带上已包括的头盔,雨衣安全上路。 只要拥有驾驶执照在身上就可以租车了。 我们期待您与"沙巴骑士"有个愉快的旅途,有了它,您便能轻松游玩整个岛。 摊开地图,您可向我们咨询路线。 婆罗州有美丽的大自然,多元种族色彩,和道地的美食文化,是你不能错过的。 快来租辆"沙巴骑士"开始您的探索! Brand new scooter comes with helmets, petrol with reasonable price. Thank you for your services. It was a wonderful tour!